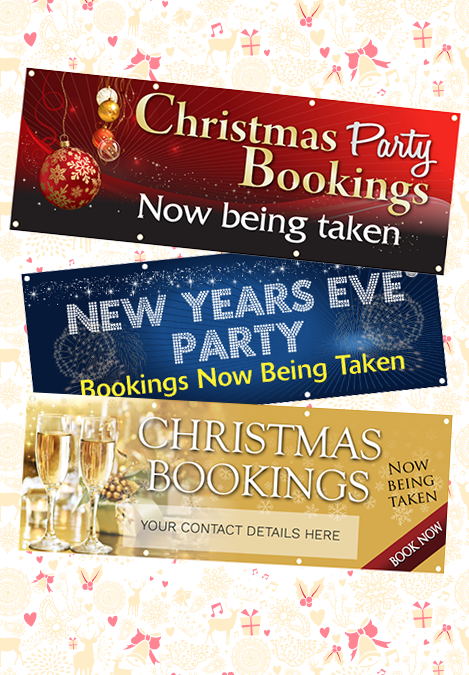 Get noticed during the holiday seasons with a promotional PVC banner or poster. 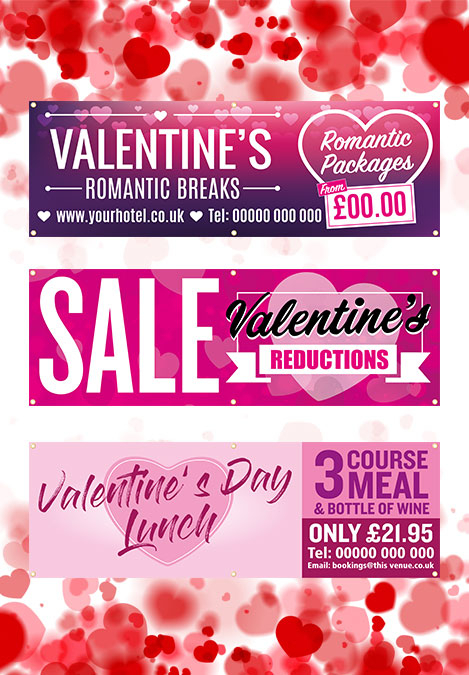 Using one of the most popular and traditional ways to promote offers and events, you can attract passing traffic and let them know all about your exciting news. 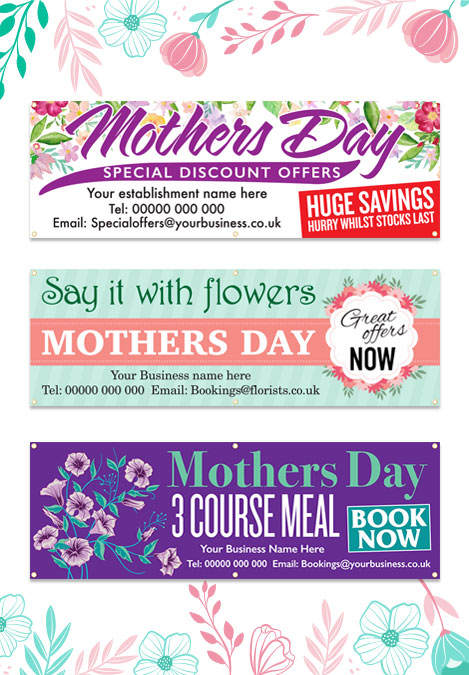 The printed PVC banners are supplied hemmed with eyelets added, ready to hang from fences, buildings or anywhere you need your message to be advertised.